The pair are joined by the perma-enthusiastic keyboardist/guitarist Iain Cook and, despite the rain following them from Scotland, the trio are in a cheery mood… and they have ample reason to be. 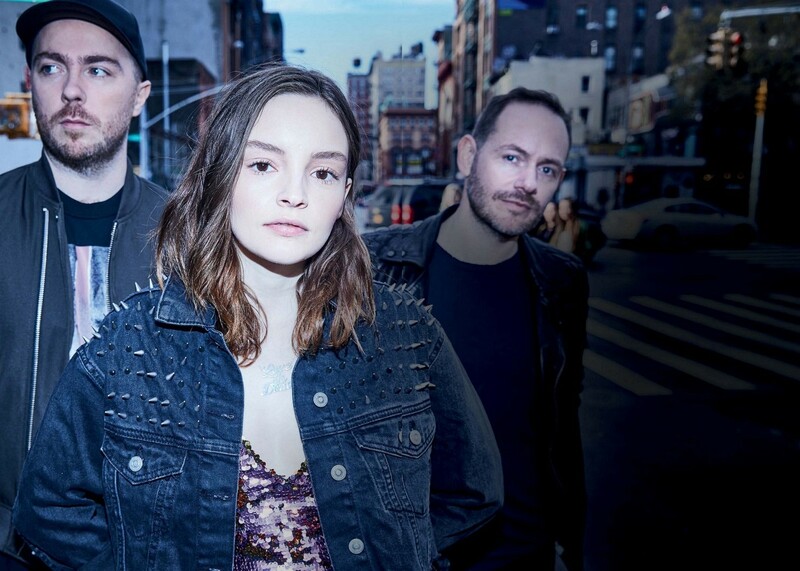 After two albums made at their own studio on a Glasgow industrial estate, Chvrches now all live in New York – and the change of scenery has made for their most adventurous and defiant pop album yet. 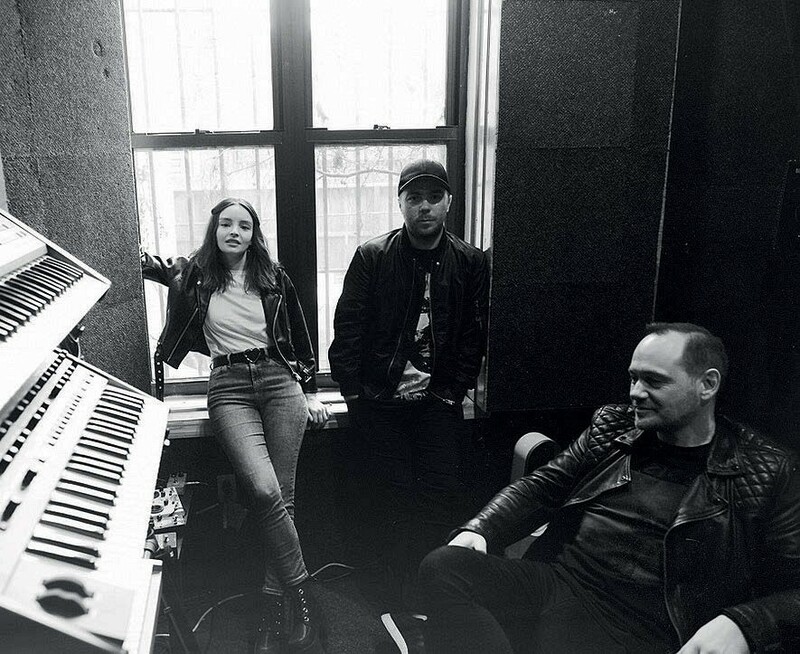 You can take Love Is Dead at face value and luxuriate in an album stuffed with anthemic bangers if you want.